✔ Multivitamin Complete from A to Z! ✔ Great Concentrations of Vitamins! 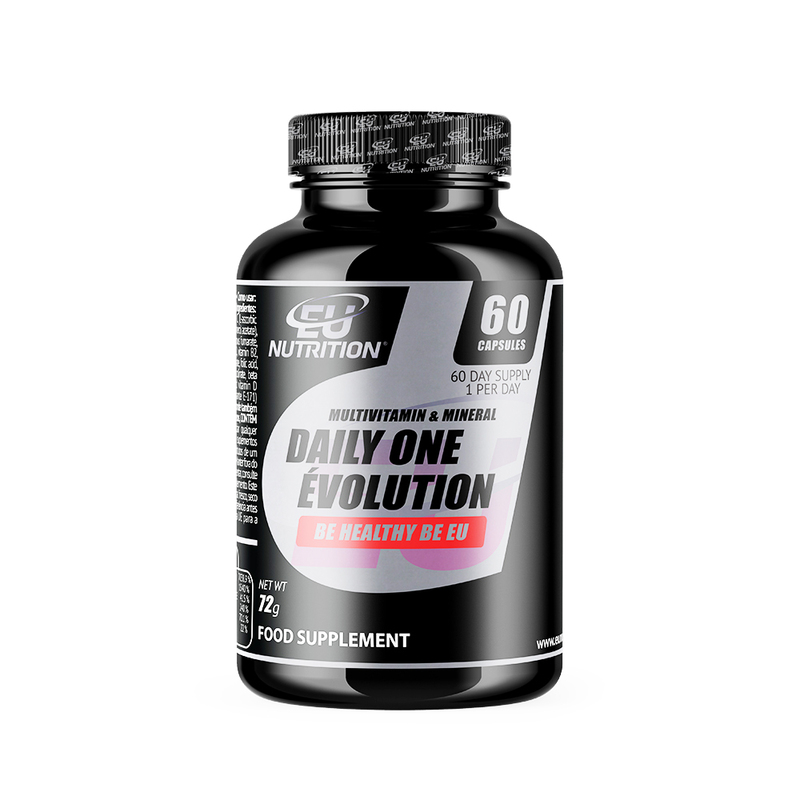 What is Daily One Évolution? DAILY ONE ÉVOLUTION is the multivitamin of EU NUTRITION®. 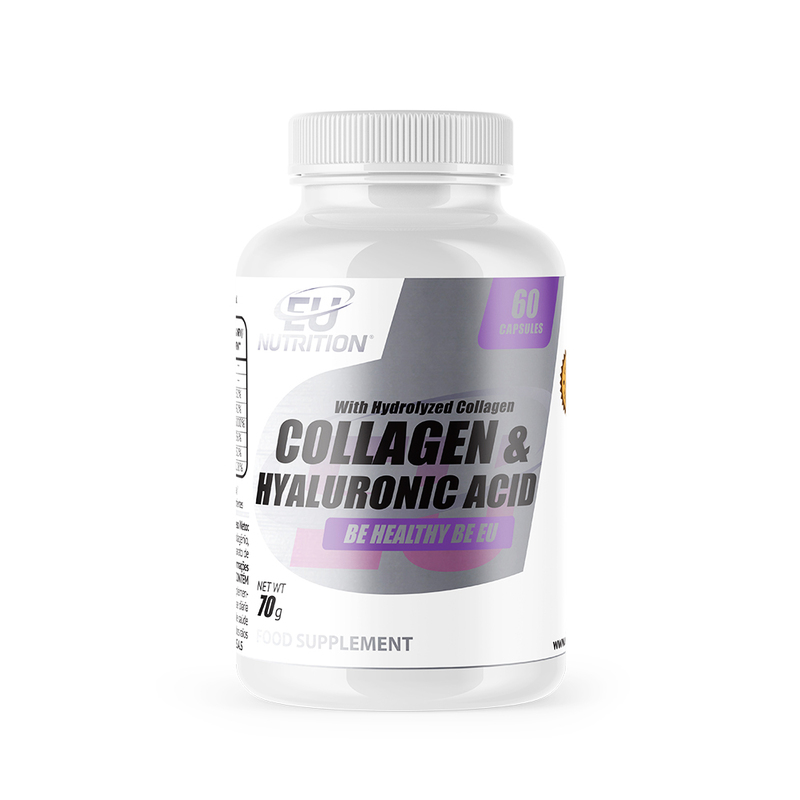 Our formula contains high concentrations of the most important vitamins and minerals. Even while having a healthy diet is still hard to provide your organism every vitamin in the right proportions. 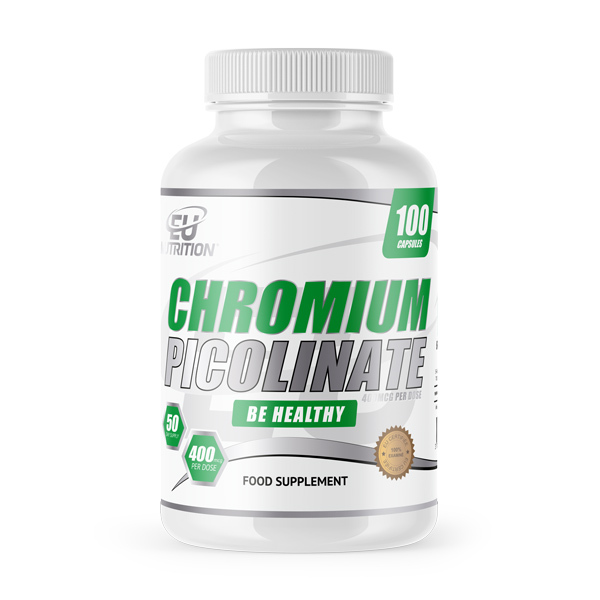 The supply of these vitamins is very important, especially for sportsmen that have a higher than average physical exhaustion and need to compensate on their mineral and vitamin deficit. Vitamin A is important for maintenance of healthy vision, the growth and integrity of cells in body tissues. Vitamin B2 contributes to the maintenance of normal vision and normal red blood cells. Vitamin B3 contributes to normal energy-yielding metabolism, normal function of the nervous system, maintenance of normal skin and mucous membranes, normal psychological functions, reduction of tiredness and fatigue. Vitamin B6 contributes to normal energy-yielding metabolism, normal psychological functions, reduction of tiredness and fatigue. Vitamin B12 contributes to a normal cell division. Vitamin C contributes to the normal function of the immune and nervous systems, and to the reduction of tiredness and fatigue. It also helps maintaining regular function of the immune system during and after intense exercise. Vitamin D contributes to the maintenance of normal muscle and immune system function and to the normal absorption of calcium and phosphorus. 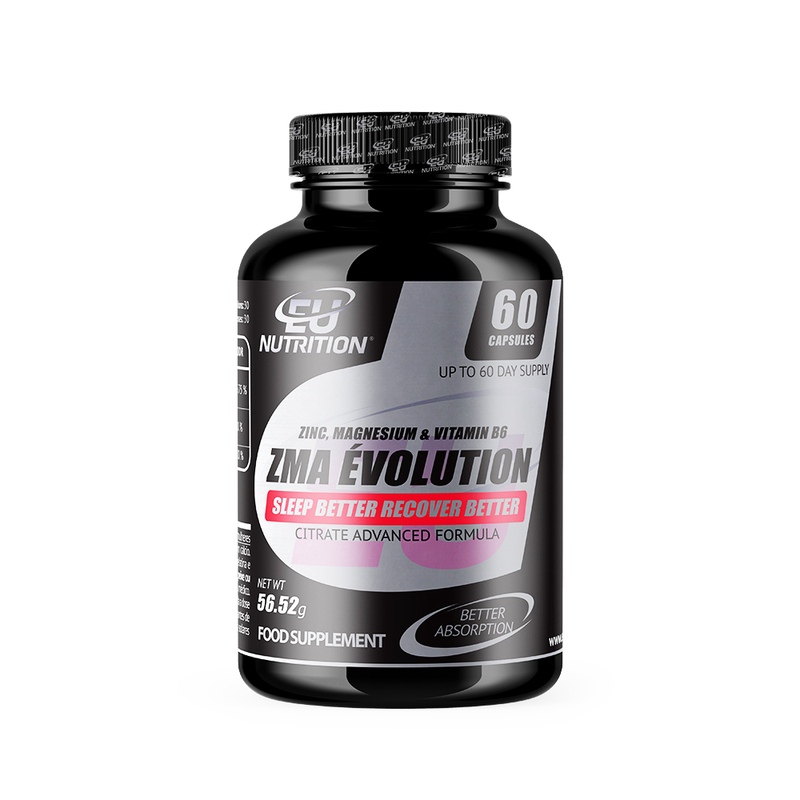 Zinc contributes to the maintenance of healthy skin, DNA synthesis and cell division, contributes to normal protein synthesis, maintenance of normal serum testosterone concentrations, contributes to the normal carbohydrate metabolism, contributes to the normal macronutrient metabolism, maintenance of healthy hair and nails. Magnesium contributes to the maintenance of normal muscle contraction, reduction of tiredness and fatigue. How to use: Take one capsule per day with a meal. 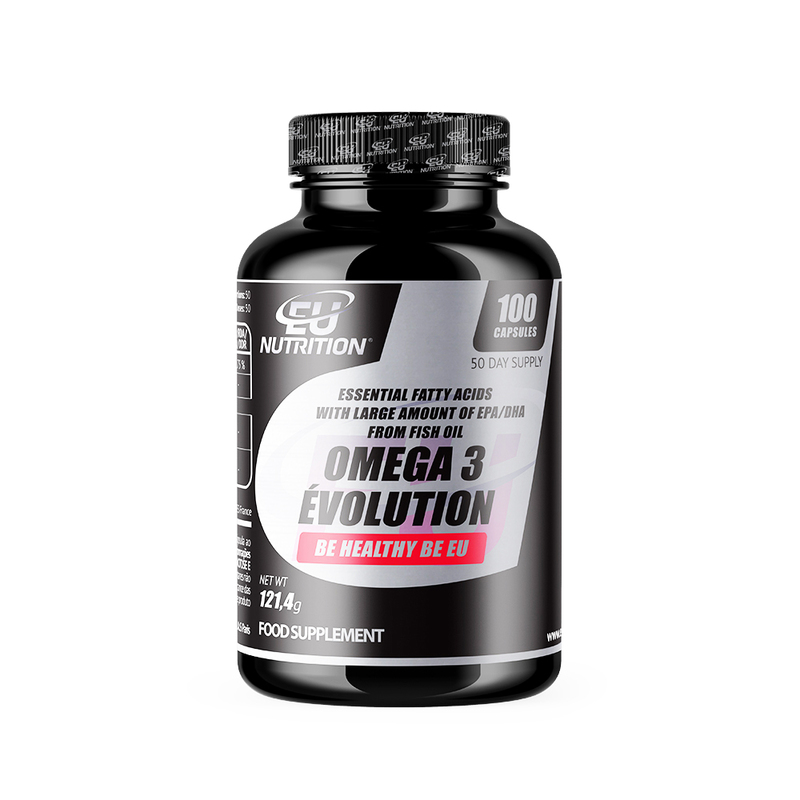 DAILY ONE ÉVOLUTION is a multivitamin with a powerful formula. Start taking your training seriously and let DAILY ONE ÉVOLUTION do the rest! Ingredients: Potassium chloride, tricalcium phosphate, vitamin C (L-ascorbic acid), citrus bioflavonoids, vitamin E (DL-alpha-tocopherol acetate), anti-caking E-470 e E-504, Vitamin B3 (Niacin), ferrous fumarate, pantothenate calcium oxide, zinc, vitamin B6 HCl, vitamin B2, vitamin B1 HCl, magnesium oxide, copper gluconate, folic acid, vitamin A (retinyl acetate), biotin, chromium picolinate, beta carotene, vitamin B12 (cyanocobalamin ) and vitamin D (cholecalciferol). Capsule (gelatin and opacifier E-171).